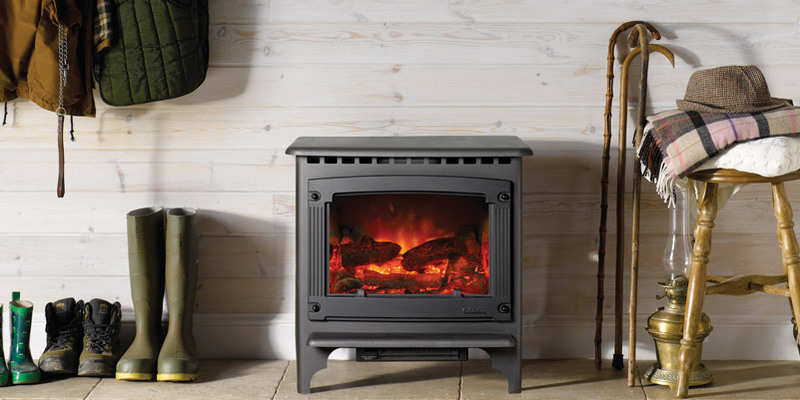 Using the latest flame technology and realistic log effect, electric stoves can provide warmth and comfort at the touch of a button. 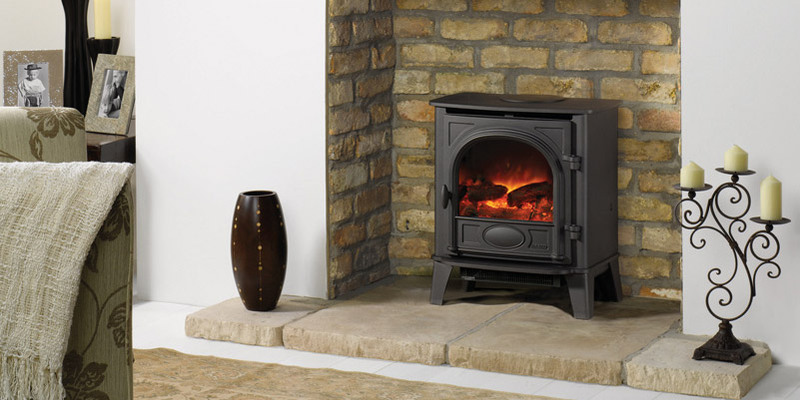 At the Furniture, Fireplace and Granite Warehouse, we are proud to stock a superb range of electric stoves to serve as the focal point of your home. 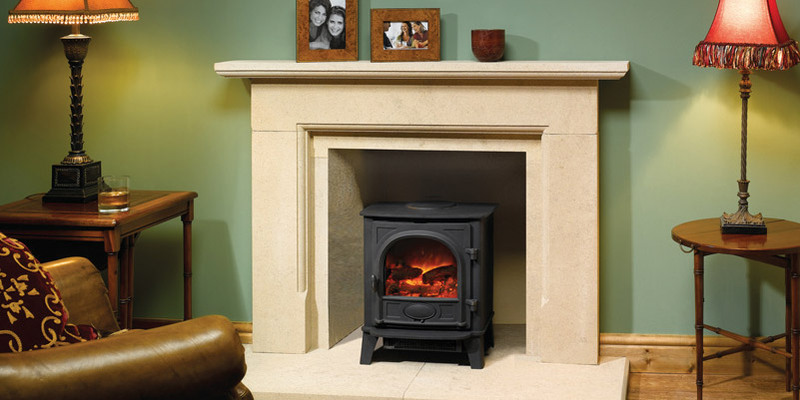 To browse our collection, simply drop by our extensive showroom located in Hartlepool. 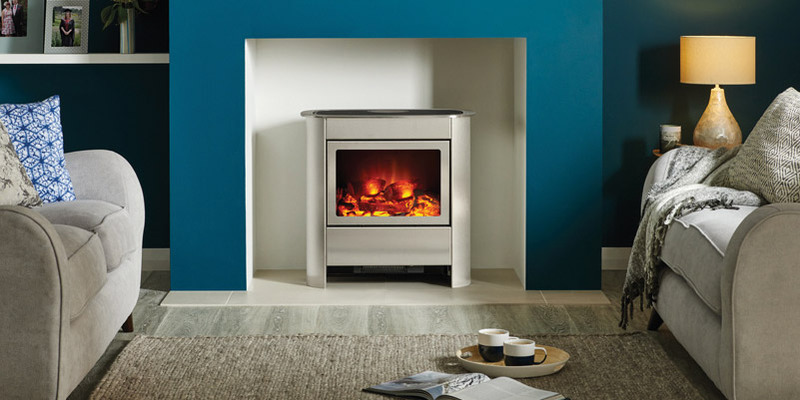 Whether you’re searching for a classic or contemporary look, we have a range of designs available, many of which can be thermostatically controlled to adjust brightness intensity and heat. We can also offer a remote control option for some of our models, further improving convenience and ease of use. Our team of fitters have a fantastic local reputation, and serve the whole of the Teesside, Stockton, Durham and North East area. Get in touch today to find out more about what we can offer.